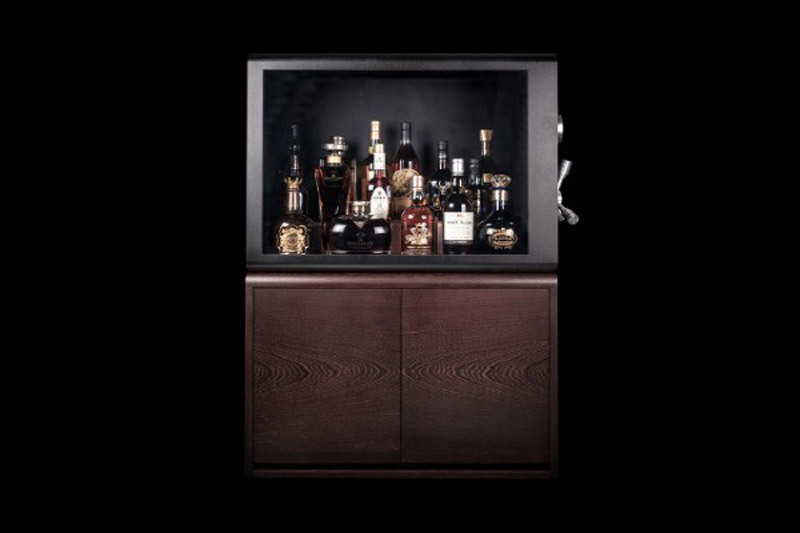 All valued and extremely rare whiskeys in your home deserve a special place before being served. 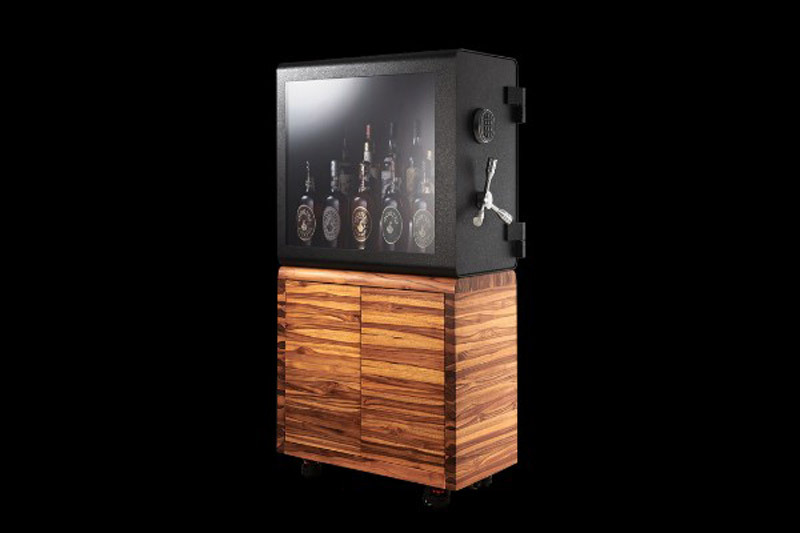 However, if you are worried that someone can pick up or drink a rare collection that you’ve been collecting for years, then Whisky Vault is the perfect solution for you. 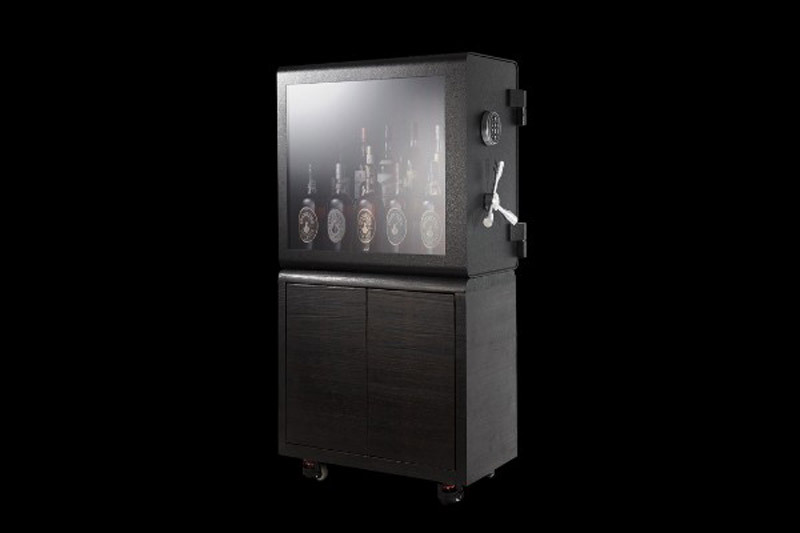 By providing the highest level of security for your valuable whiskey collection, each Whiskey Vault is equipped with bullet-resistant glass, 25 mm thick treasury door, three-spoke handle of airline aluminum and UL certified LA GARD electronic locking system. No joke, this is a real safe for whiskeys. 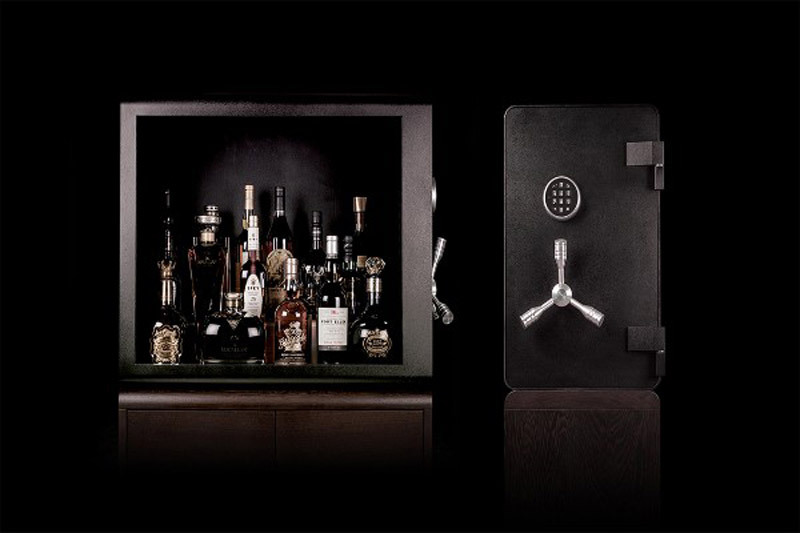 Taiwanese company Whiskey Vault has come up with how to create a place where whiskey will be exposed to looks, but safe. 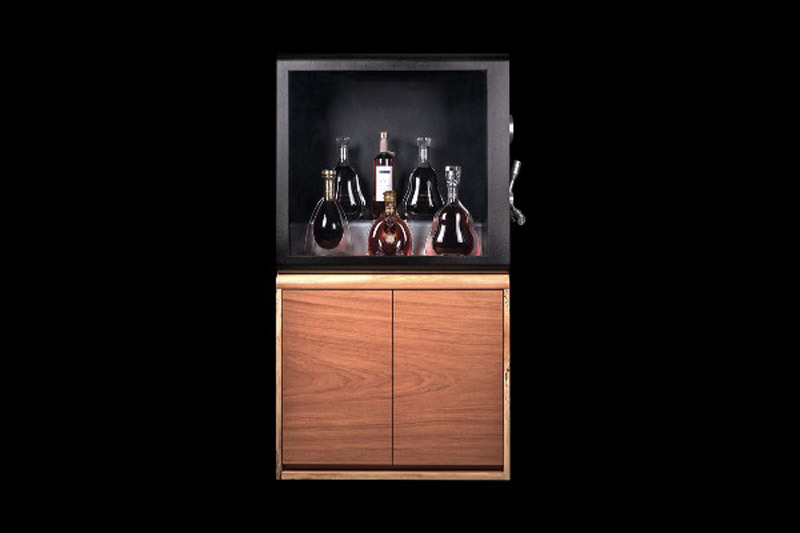 In addition, the storage device has a solid steel plate construction as well as solid exotic wooden cabinets with a capacity of 800kg. 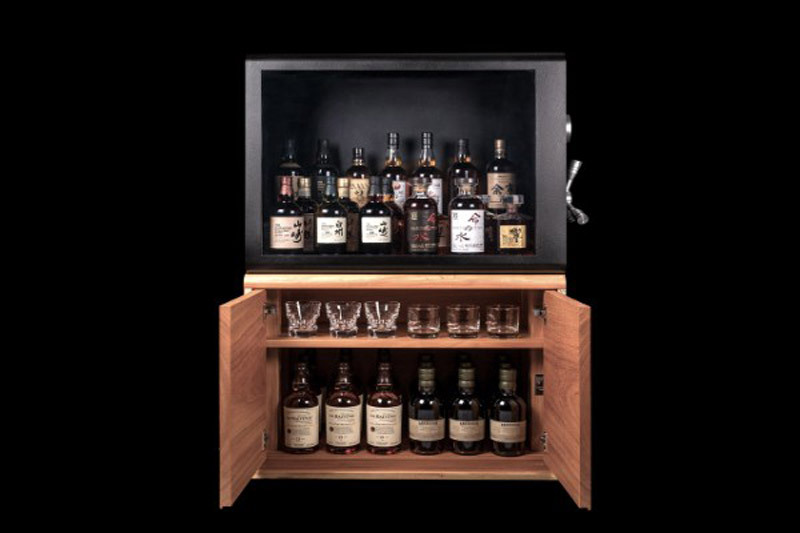 Each treasury is also individually numbered and adapted to the order to store every drop of valuable and rare drinks. Prices of fantastic treasury whiskey start at $6.000.